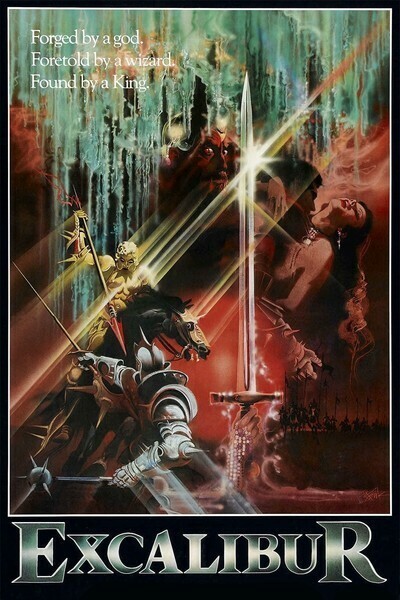 Hello ye fine people of the modern world and thank ye for down... oh shut up hello and welcome to the podcast, good on you for downloading and listening to this edition in which we waffle in true style about the early 80's film Excalibur. Its magical, its crazy and it has Patrick Stewart with a beard. Whats not to love. If you enjoy our podcast then tell the world by leaving us a review on iTunes or any other podcast download site. 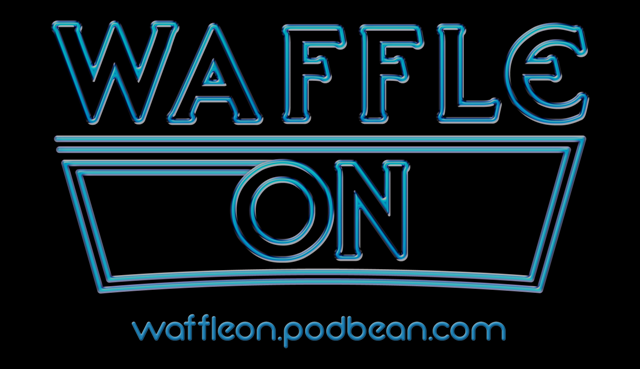 Come and join us on Facebook just type in Waffle On Podcast and follow us on Twitter. Catch you soon in podcast land.